Calgary wedding stationery featured in Style Me Pretty Canada! Such an exciting week for us – our Calgary wedding stationery was featured on Style Me Pretty Canada! This wedding was all about soft blush tones – ivories, creams, pinks and whites. The sophisticated and sweet style was a perfect fit for the bride, and we were so happy to be the ones to create her stationery for her! 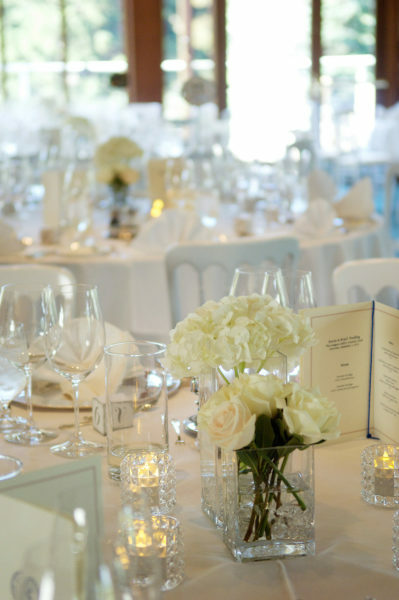 This bride was extremely conscientious – she gave a hand written note to each one of her guests so if they only got to speak a little bit at their wedding, they would know exactly how important it was that they were there. 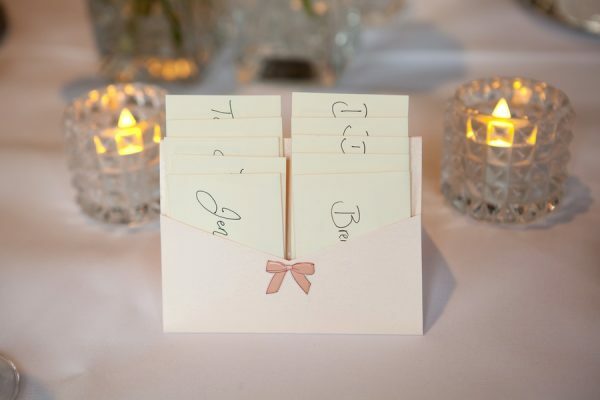 What an amazing way to use stationery to truly touch the heart of each guests. The wedding was absolutely beautiful and it was a delight to create this Calgary wedding stationery – we’re wishing nothing but the best for this lovely couple! 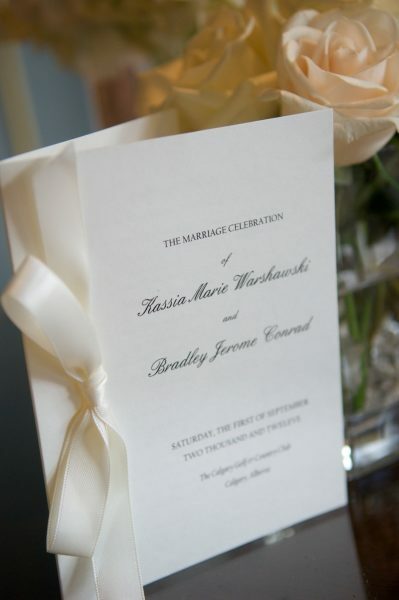 Calgary Wedding Stationery by The Social Page. Photograph by Kristi Sneddon Photography.